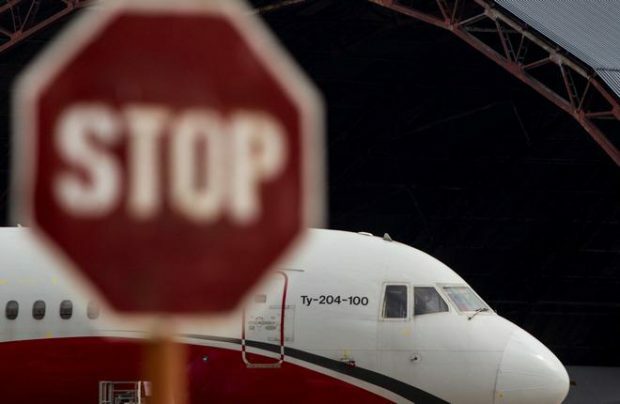 Russian carrier Red Wings Airlines has phased out two of its Tupolev Tu-204 narrowbodies, whose maximum designed service life has expired, Interfax news agency reports, citing the airline’s CEO Evgeny Klyucharev. It was reported in July 2017 that the carrier might cease operations of two of its six Tupolev Tu-204s next fall. The aircraft’s service life was previously set to 8,000 cycles. OEM Tupolev proved unable to extend it to cover another 25,000. Red Wings returned its only Tupolev Tu-214 to the lessor, Ilyushin Finance Co (IFC), earlier in October. As of today, the carrier’s fleet comprises six Airbus A320 family airplanes, which have been leased for five years. Red Wings Airlines will thus be unable to seamlessly transit from its Tu-204s to the much anticipated Irkut MC-21-300s. According to the contract signed with IFC, the first deliveries of the new Russian narrowbody to the carrier are due in 2019. Until then, the airline will have to use the Airbus A320 family as the interim type.